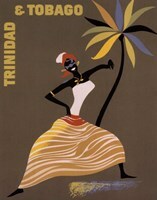 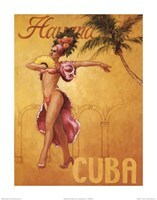 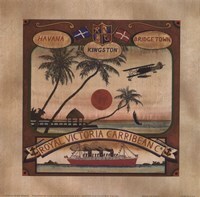 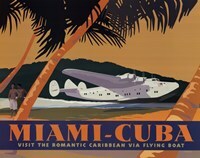 Browse these beautiful and majestic vintage Caribbean posters. 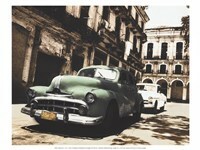 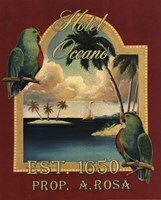 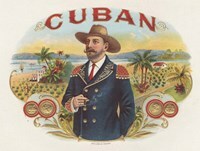 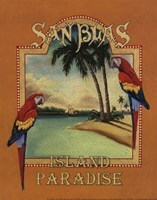 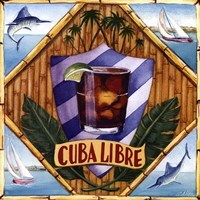 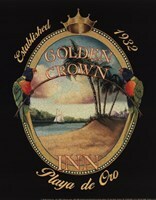 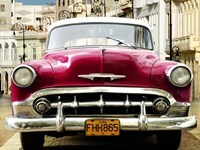 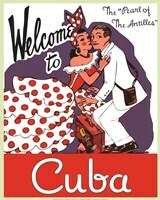 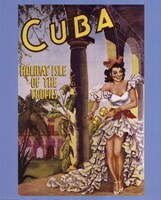 Travel to the Caribbean is very popular as it was back in the 50's and 60's. 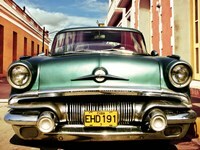 Travel back in time with these amazing images.